Top Rated Doctors Invited to Peer-Nominate “The Best” Doctors of 2012. Long Island, N.Y. Long Island Pulse Magazine will release its much-anticipated Doctors of Distinction segment recognizing leading doctors practicing in Nassau and Suffolk Counties. The list will be compiled in conjunction with Best Doctors and USA Top Dentist. 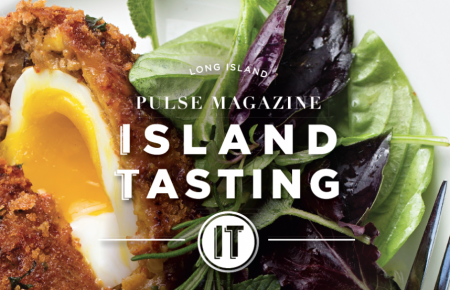 Long Island Pulse features the special section annually in its May issue, showcasing a qualified list and profiles of leading doctors, dentists and surgeons to provide readers with a concise segment to reference when choosing a doctor. In conjunction with publishing the 2013 list, Long Island Pulse Magazine invites doctors to nominate peers they consider to be “the best” based on their expertise, ethics, success and knowledge in their respective areas of practice. Peer nominating entries are due on Wednesday, May 1st and can be submitted through lipulse.com/topdoctors or directly at: http://survey.constantcontact.com/survey/a07e7bhmix7hfcofcjs/start. Ten of the “top” peer-nominated doctors will be honored at a special reception hosted by Long Island Pulse Magazine following the release of the May issue. Finalists will be selected based on the highest number of nominations received and for their having distinguished themselves by advancing philanthropic and professional causes.